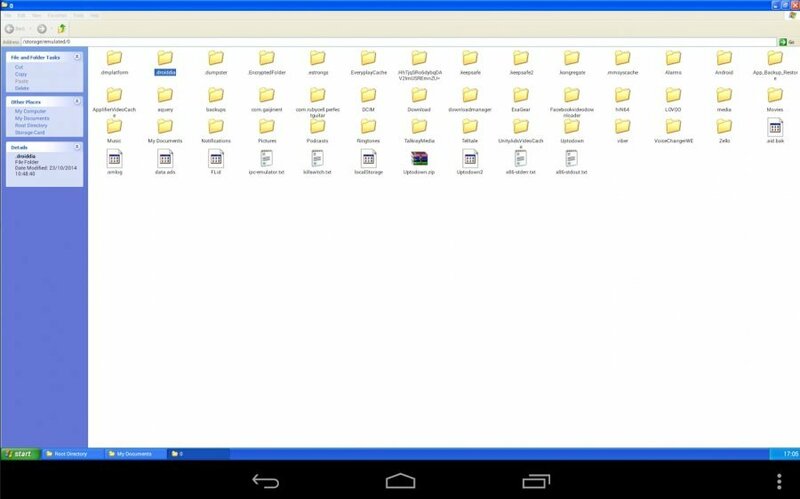 XP Mod Launcher is a theming tool for Android that transforms your device with the look and feel of Windows XP. XP Mod Launcher is an impressive app that lets you enjoy not just the look but the feel of Windows XP. Once installed, your Android device will have a start bar, a task bar, a desktop and all the other features you associated with this classic Windows operating system. It takes advantage of larger tablet screens but also works quite well on a smartphone. This is more than just an aesthetic overhaul. It changes the way you interact with your device in a very fundamental way. You’ll explore files as you would through Windows Explorer. You can cut, copy and paste files and folders as in Windows as well, and you’ll also have My Documents and other Windows folders. You can change desktop backgrounds as you would with XP and put XP-style shortcuts on your desktop. Be mindful that this isn’t a permanent conversion. Standard Android and this version run side by side, and you can toggle back and forth between them as much as you want. This is particularly handy when, for instance, a particular app doesn’t play nice with this conversion. Making Android truly feel like Windows is a huge undertaking and perhaps impossible to achieve completely because of underlying differences. Because of this, XP Mod Launcher isn’t perfect and may never be. For instance, although you can view a folder full of images like in Windows, clicking on a file will exit this app and automatically transitioning into another app.